Stay at home mom that enjoys food, breastfeeding and spending free time sleeping. Disposables were getting too expensive and I researched cloth diapering for a long time and thought it was time! Mostly Alva and Happy Flute with a sprinkle of Terra Baby and Babykicks. All pocket diapers! Trying to get the right laundering routine. Soap nuts alone or with oxiclean. Trying to get a metallic smell out possibly due to hard water, so I will try Calgon next! 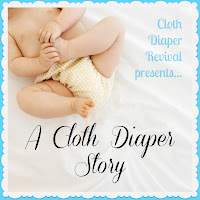 The diapers are super cute and it will save me money in the long run! Washing the diapers and the poop diapers get stinky! My parenting advice is to don't let people dissuade you from trying cloth diapers because modern cloth diapers have come a long way! I happen to think they even hold poop better than disposables. 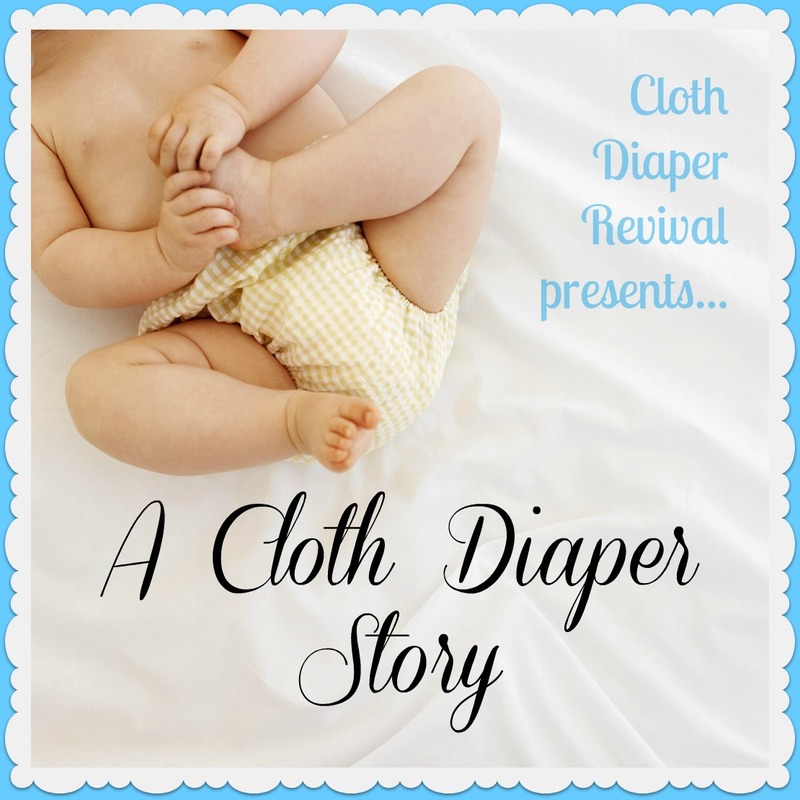 I love cloth diapering so far and I am so happy to have so many social media sites to get information I need to make my experience even better!